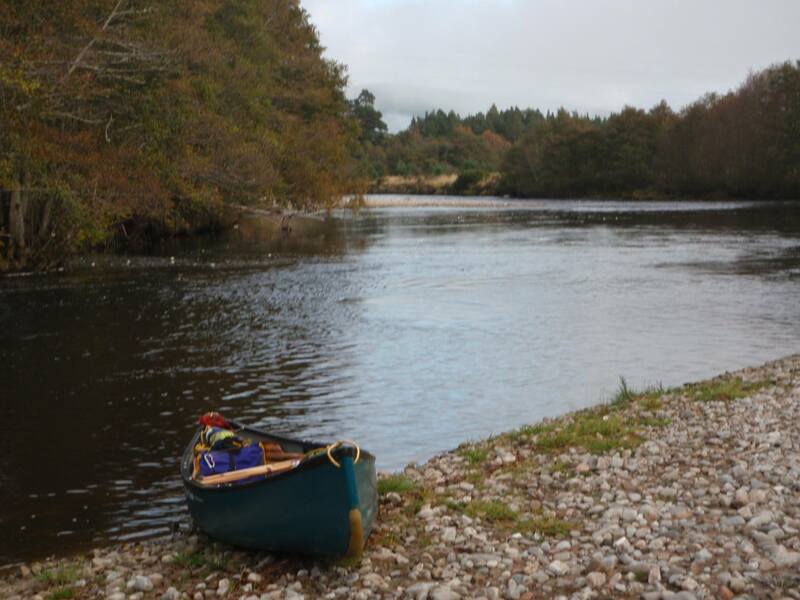 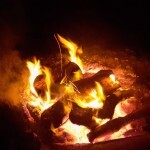 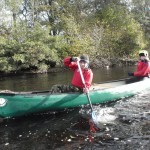 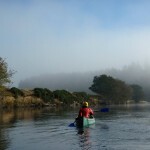 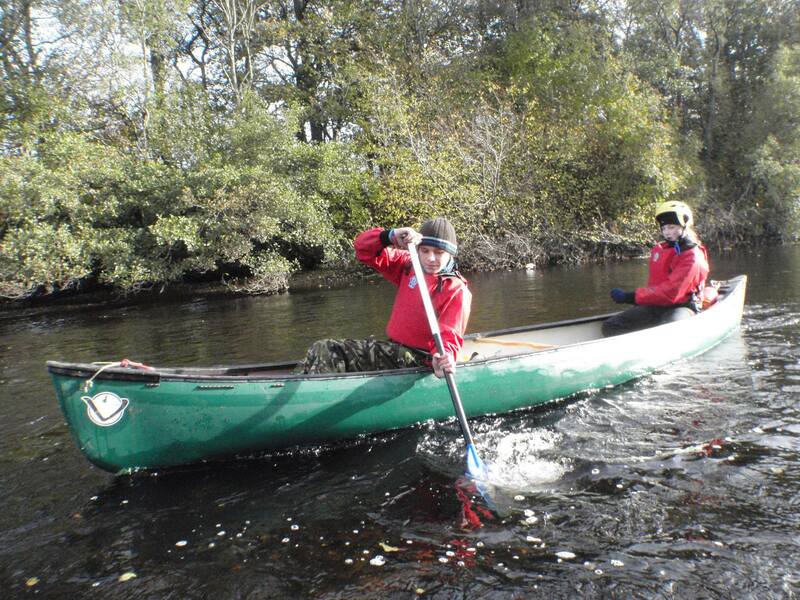 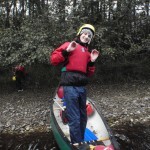 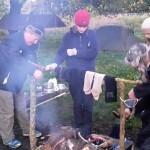 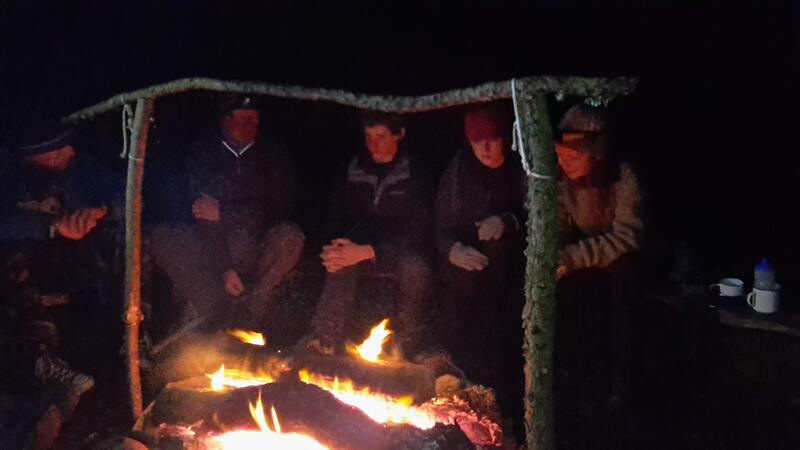 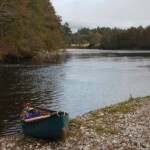 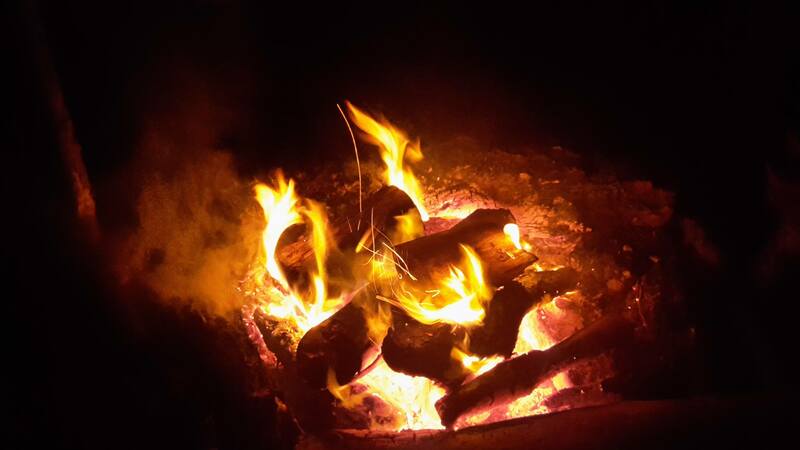 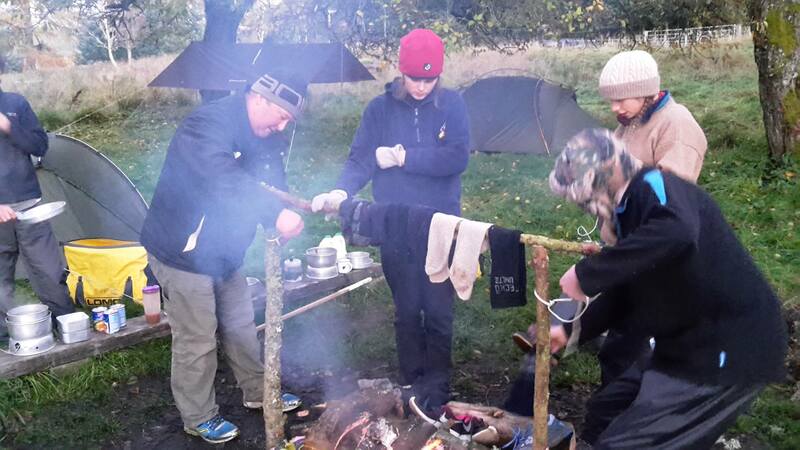 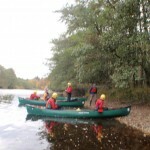 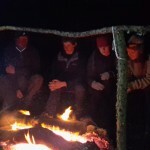 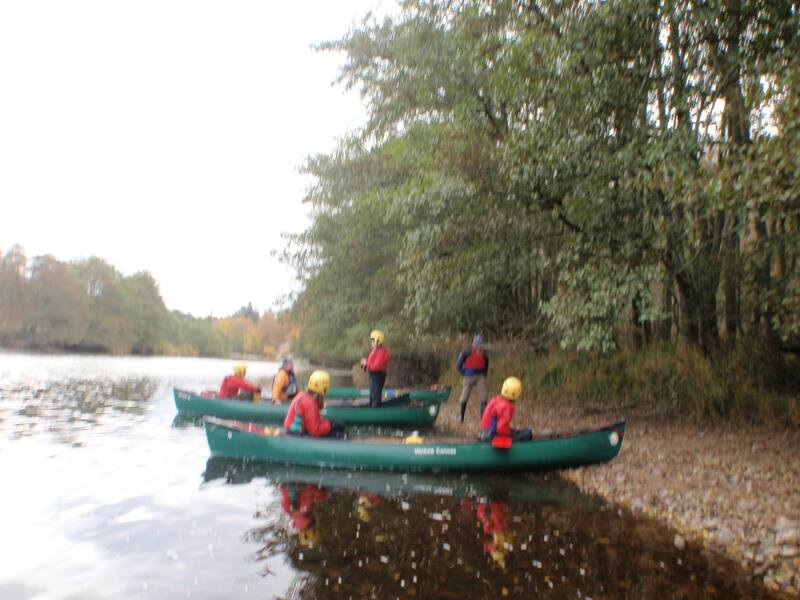 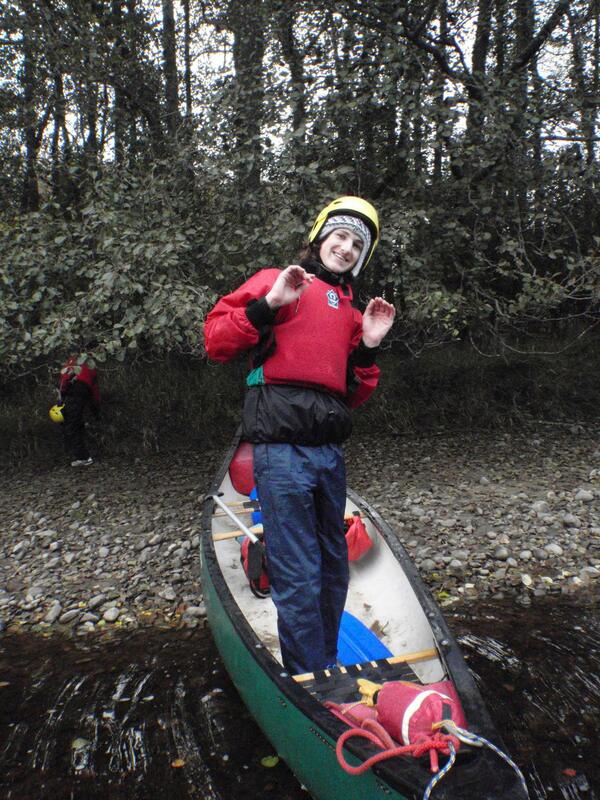 Here’s some photos from our most recent canoe trip, a very chilly outing on the River Spey in Scotland. 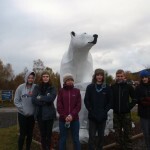 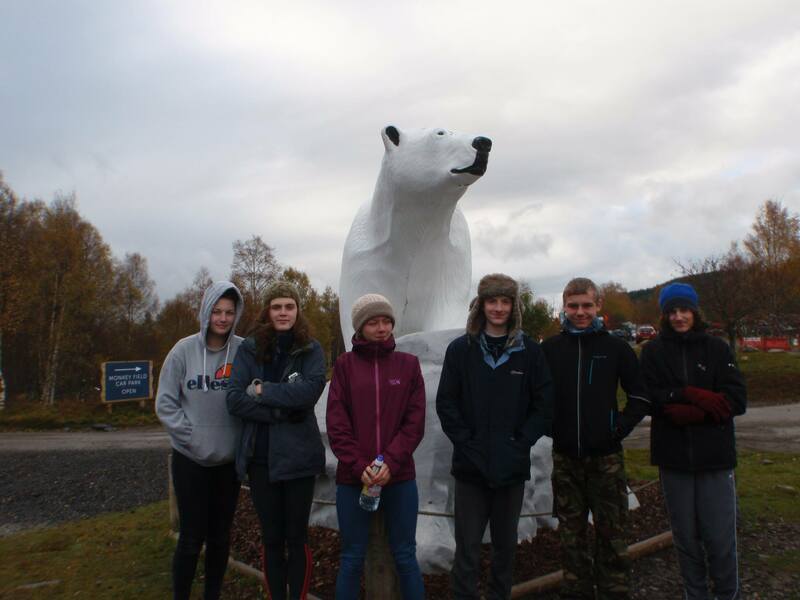 Our gallant team covered almost 20 miles on the first two days before we amended our plans and paid a visit to the Highland Wildlife Park. 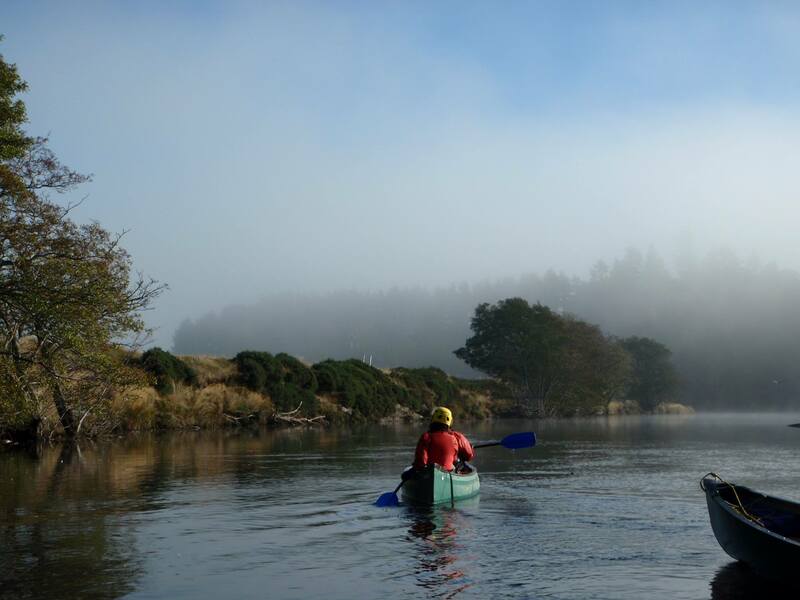 Look out for more opportunities like this in 2017!